Disney is set to enter the game of streaming services this November, and we are pumped with excitement. Even though Disney is a major shareholder in Hulu, it did not have complete dominance over it. The people in Disney’s high places must have anticipated how important it is for them, now more than ever, to start a service all exclusive to the Mouse House. With tons of material already under its name, making a library is not going to be a difficult task for them. However, relying on past things is not the way forward. Disney understands that, and that’s why they have already come up with dozens of ideas, most of them already in production, that are soon to be materialised for its audience. In case you were wondering what are the upcoming Disney Plus original movies, we are here to help you. Here’s the list of all the new Disney+ movies that are going to come out in 2019 and 2020. Every generation has a special TV show, something they’ll always remember in fond memory. 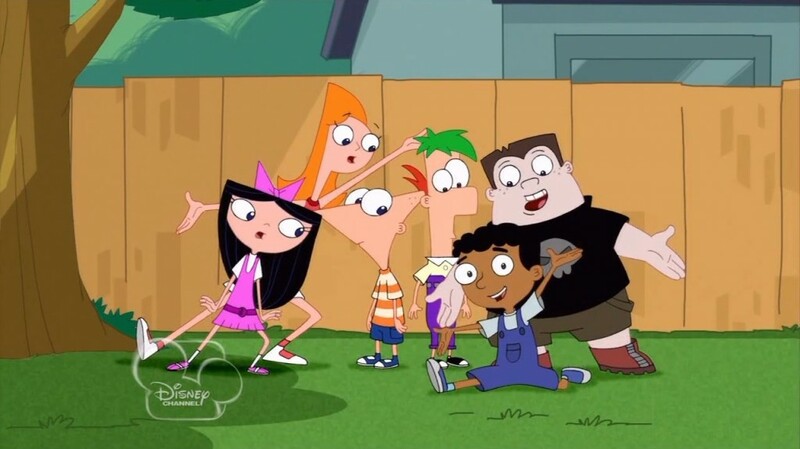 For the children who grew up in the past decade, one of those shows is ‘Phineas and Ferb’. In case you don’t know of it, the animated series follows the misadventures of two brothers, Phineas Flynn and Ferb Fletcher. Bored out of their wits in the holidays, they decide to turn every day into an awesome experience. Their projects annoy their sister, Candace, who tries to out them to their parents. However, her plan is always foiled because, in the other part of the story, Platypus Perry, a secret agent for OWCA is trying to foil the evil scientist’s plans. The show ended its run in 2015. If you’re one of the fans and have bitterly missed it, then Disney+ comes with a reprieve. The film is set to have Phineas and Ferb back on track with their projects, the most important one this time is to save Candace. ‘Sister Act’ is a 1992 film that stars Whoopi Goldberg in the lead role. It follows the story of a woman who is sent into the witness protection program after she becomes a witness to a murder committed by her gangster boyfriend. In the program, she has to disguise herself as a nun by becoming the part of a convent. One would think that such calm and religious surrounding would change her demeanour. Instead, she livens up the place with her music (by joining the choir) and changes the lives of her sister-nuns. The film was a success and it was followed by a sequel, ‘Sister Act 2: Back in the Habit’. For a long time after that, there were no talks of rekindling the story. Because the original cast had suffered some losses, it was impossible, according to Goldberg, to bring a sequel. However, Disney has persisted and finally found a way to get that follow-up. Exactly how the story will pick up, we don’t yet know. But we do hope that Goldberg will return. 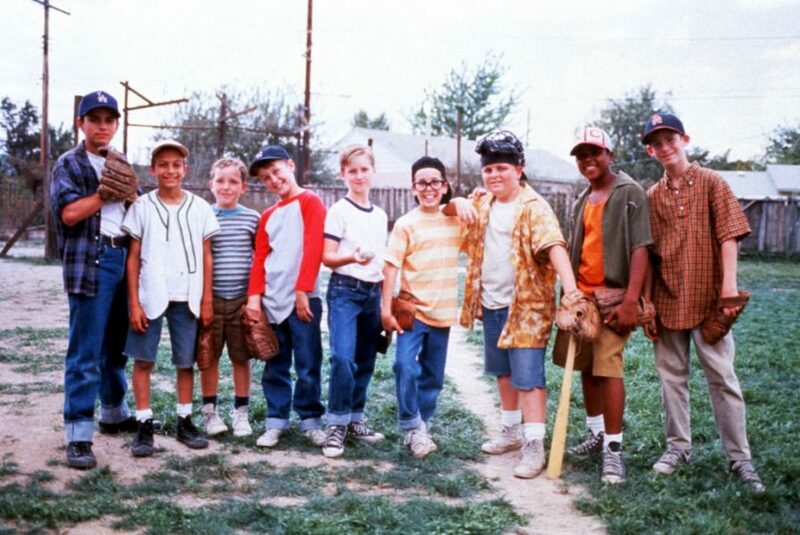 ‘The Sandlot’ is a film that was released in 1993 and became an instant hit with the kids. It follows the story of a boy named Scotty Smalls. Having recently shifted to the new neighbourhood, he doesn’t have any friends. His mother pushes him to join a baseball team despite the fact that Scotty doesn’t know how to play it. Somehow, he manages to find a place in the team. That’s when his teammates tell him about a Beast that lives on the other side of the fence. Any ball that has ever gone over has never been recovered because if you try and enter the premises, the Beast will eat you up. The film was followed by two other sequels; however, they didn’t find much success. But if there is anyone who knows the potential of nostalgia then it is Disney. The film was produced by 20th Century Fox, but now that Disney has taken it over, the film belongs to it, and there are great plans ahead. 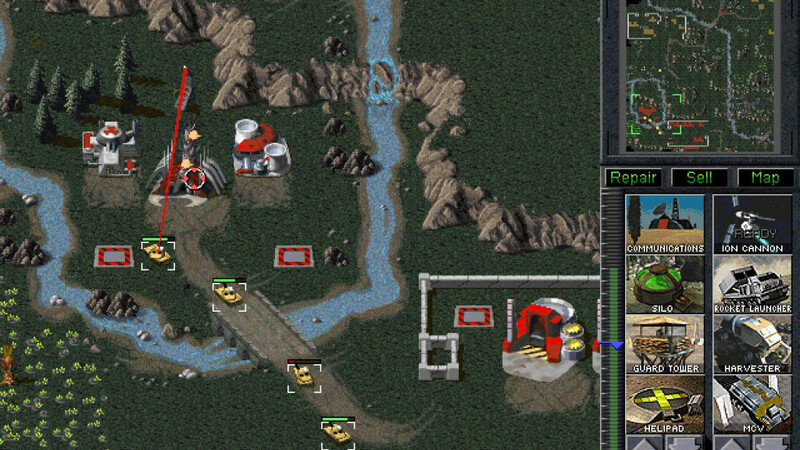 Not only is a sequel series planned, but a prequel film is also in the works. 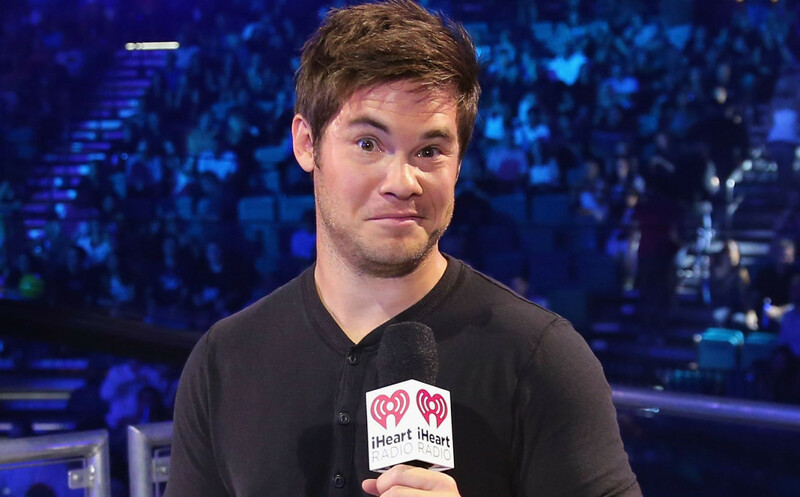 Adam DeVine is best known for his work in films like ‘Pitch Perfect’, ‘The Intern’ and ‘When We First Met’. In Disney’s ‘Magic Camp’, he is set to star as Andy Tuckerman. Andy’s life and career are going nowhere. It feels like he is stuck in one place, but he desperately wants to get out of it. His hopes are reignited when he gets a chance to go back to his youth camp and makes acquaintance with young magicians. The supporting cast of the film includes names like Jeffery Tambor (‘Arrested Development’, ‘Transparent’), Gillian Jacobs (‘Girls’, ‘Love’, ‘Community’) and Aldis Hodge (‘Straight Outta Compton’, ‘Hidden Figures’). If you haven’t already been swept away by the charm of Korean cinema, then don’t worry, it is coming for you. What makes Disney such a successful enterprise is that it knows how to read the nerve of its audience. Surely, it is not unaware of the growing popularity of Korean stories and the crush over the K-pop artists. Whatever the reason was for their interest in this story, I’m glad they are going forward with this project. 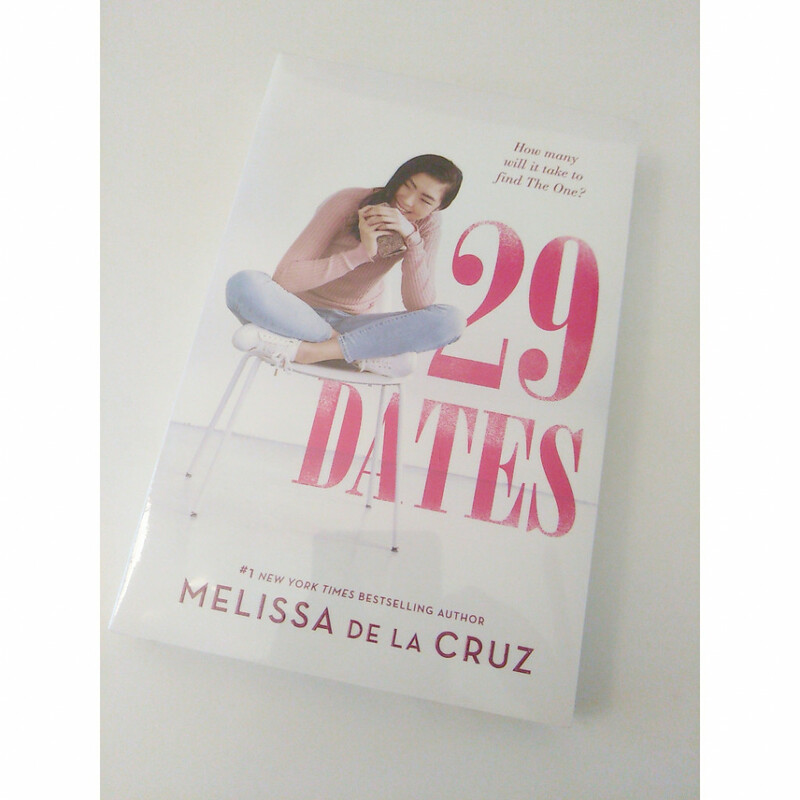 ‘29 Dates’ is a novel written by Melissa de la Cruz. It follows the story of a young girl named Jisu. She dreams of becoming a successful photographer and is using her Instagram account for that purpose. Her parents, on the other hand, are worried about her carelessness towards school and studies. They try to insert a boyfriend in her life in the thoughts of bringing some stability to it. But what does Jisu want? ‘The Parent Trap’ is a 1961 film that stars Hayley Mills in the role of twin sisters. It was followed by three sequels. 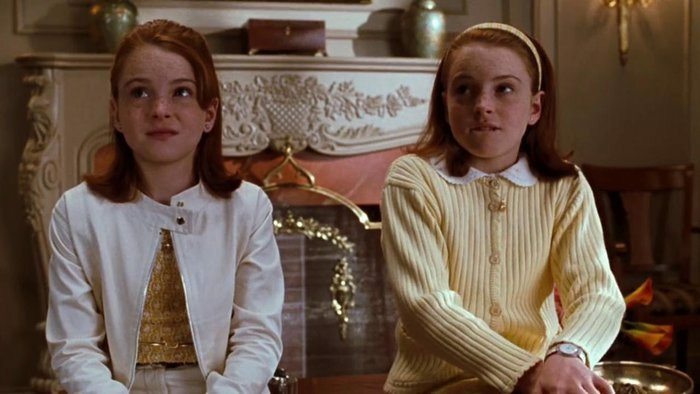 A remake, starring Lindsay Lohan, was released in 1998. Disney has decided that they aren’t done with the story yet and hence, we will soon have another remake. The film follows the story of two twins who are brought up separately by their divorced parents. Because their parents never told them about it, they are unaware of each other’s existence. Until one day, they meet in a summer camp. They quickly deduce their situation and decide to switch places so that they can both get to know the other parent. All the while, the girls also work to bring their parents back together. What’s the first thing that comes to your mind when I say “Disney”? If it’s not the image of Mickey Mouse, then it is a princess or a castle, seven dwarves or a knight in shining armour! Disney is best known for its princesses, and a fair amount of them has come from the tales of the Brothers Grimm. Hence, it only seems logical that it would want to get its hands on any story that connects to the Grimm-verse. 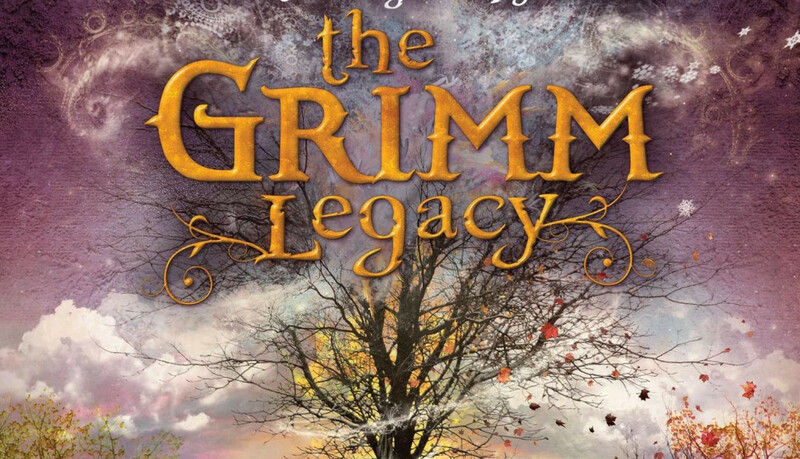 ‘The Grimm Legacy’ by Polly Shulman is one such book. It follows the story of a woman named Elizabeth. She works for the New York Circulating Material Repository. It is the house of some very exotic historical findings. But that’s not the most interesting thing about this place. It houses the magical materials that are mentioned in the Brothers Grimm’s tales. The problem is that the items have started to disappear. My bet is that Disney is stealing them! If you are a millennial, then you must remember the ‘Honey, I Shrunk…” series. It follows the misadventures of a genius scientist who makes all sorts of inventions. One of those inventions is a shrinking ray. Not having much credit in the scientific community and living an unstable life with his family, the scientist believes the invention to be his card back into the upper echelons of the scientific community and a way to rid his family of all their misery. However, an accident causes him to shrink his kids and that of his neighbours. The film is a hilarious ride and was succeeded by two sequels. But it has been well over two decades now, and Disney has decided to bring it back to everyone’s screens. 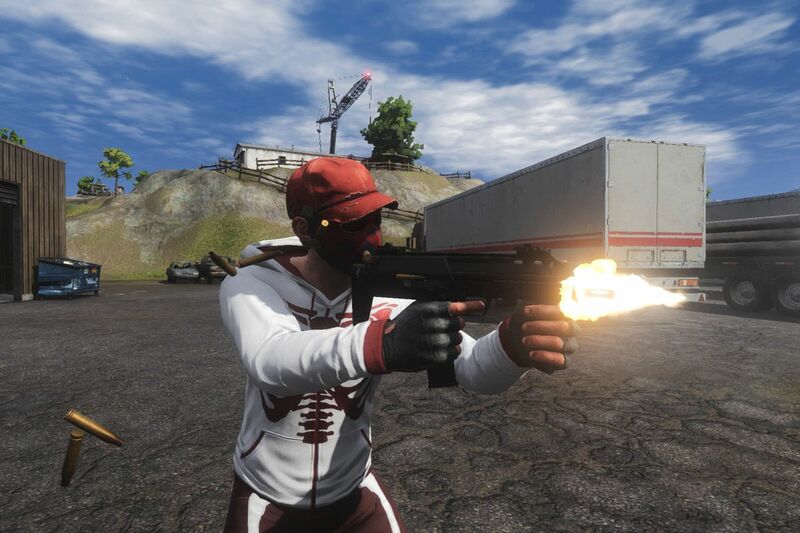 Mayhem and laughter should be expected! Disney is the place where the magic happens, so how can you expect its programme slate to not have a magical story! ‘The Paper Magician’ is a novel written by Charlie N. Holmberg. It is set in a world where magically inclined children have special schools to hone their skills. (No, it is not a rip off of ‘Harry Potter’.) At the centre of the story is Ceony Twill. She has graduated from the school with top grades, which means that now she gets a chance to specialise herself in a particular form of magic. She wants to stick with metal but it is decided that paper is the one she is best fit for. Disappointed with her situation, she has no choice but to follow through and start tutelage under Emery Thane. But then, an evil magician enters the plot and things become dark and bloody and fascinating. By now, it must be clear that a good part of Disney’s service relies on the remakes of some classics. Considering the great job it has been doing with the titles in its own library, we have little doubt about its ability to work the magic for these stories as well. ‘3 Men and a Baby’ is a part of that program. 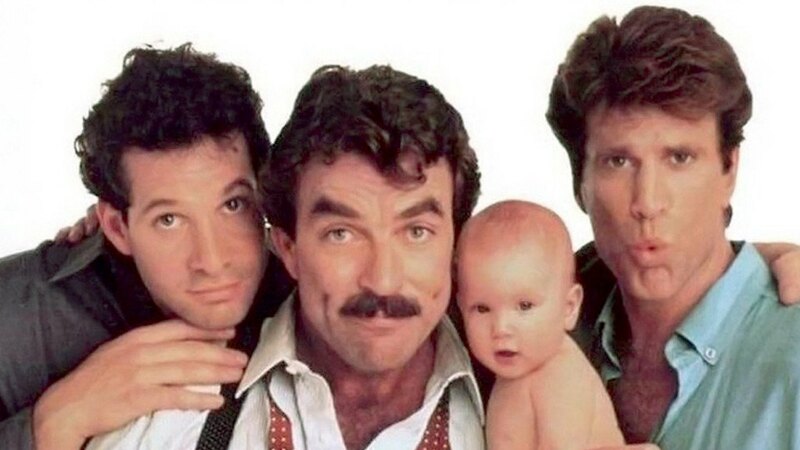 It is to be the remake of the 1987 film of the same name that stars Tom Selleck, Steve Guttenberg and Ted Danson in the roles of three young bachelors who suddenly find themselves taking care of an infant girl. The film itself was a remake of the 1985 French film. It met with massive success and was one of the biggest hits of the year. It was followed by a 1990 sequel, which was further to receive next sequel, to be produced by Disney. The plan never moved forward and all hope was lost. Until Disney decided that instead of a sequel, they were going to start from scratch. One of the most common, and yet unattended, forms of addiction is that of stories. Why do you think you watch so many movies and TV shows? Staying too much in contact with the fictional world can lead you to become disenchanted by reality. This can lead to some serious problems. This problem was first addressed by Miguel de Cervantes in his novel that went on to become of the most influential and highly revered classics in literature. ‘The Ingenious Gentleman Sir Quixote of La Mancha’ has found a reference in many works of fiction. It follows the story of a man who reads so many stories that he starts to perceive the world around him to be like in the stories and decides to become a knight, taking up the name Don Quixote. 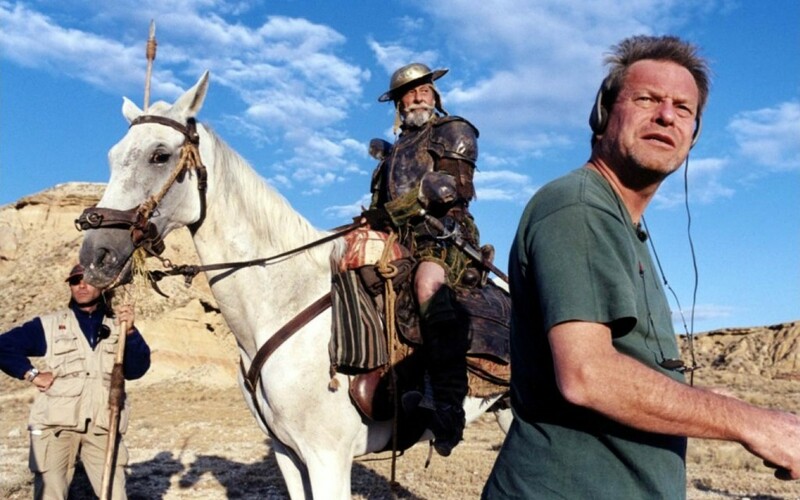 Disney is all set to bring the audience face to face with Quixote’s story in its latest adaptation that is set to premiere on Disney’s highly anticipated streaming service. ‘Flora and Ulysses: The Illuminated Adventures’ serves as the source material for this upcoming film. 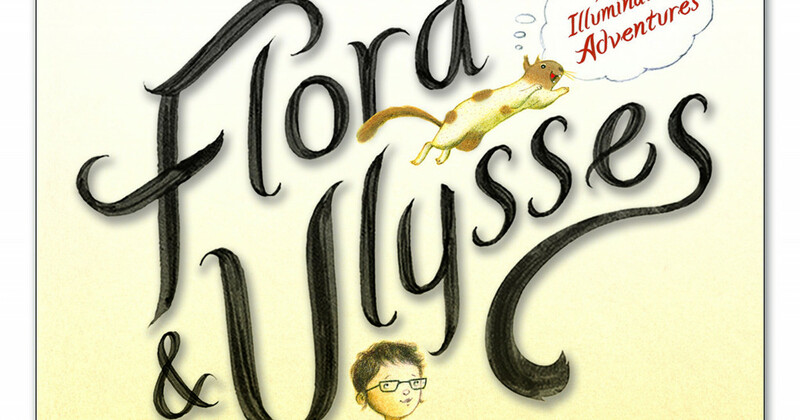 It follows the story of a girl named Flora and her squirrel, Ulysses. The recent divorce of her parents has impacted her emotionally. This has led Flora to distance herself from both her parents as she believes that they don’t love her anymore. Ulysses was a regular squirrel, until it almost died at the hands, more like a vacuum cleaner, of Flora’s neighbour. This brush with death gave him a new perspective which was accompanied by superpowers, one of them being his ability to talk to humans. Their interactions with each other lead to a chain of events that takes hilarious and yet dangerous turns. Also, the squirrel realises that it can write poetry! 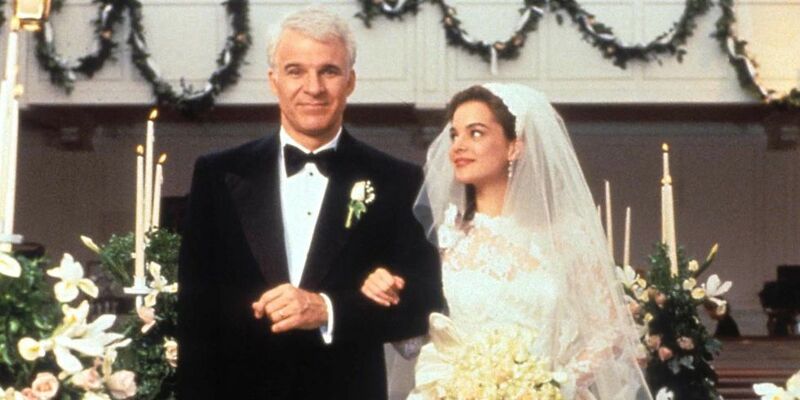 Another project in the line of remakes, wheels have been set in motion for bringing back the story of ‘Father of the Bride’ to the audience. It is a do-over of the 1991’s hit comedy that stars Steven Martin, Diane Keaton and Kimberly Williams in the lead role. The film itself was a remake of the 1950 film of the same name, which was actually based on the novel of the same name. So, you see, the history of this story goes a long way back, and yet its magic doesn’t seem to have dampened. For now, the project has only been announced and nothing specific has been declared for the cast. In a quick recap, the film follows the story of a man who receives a shock when his daughter declares her marriage. Unable to accept her daughter’s decision to marry someone she has known for barely three months; he sets out to sabotage the engagement. ‘Stargirl’ is a novel by Jerry Spinelli. The protagonist of the story is a 14-year-old boy named Leo. The regular environment of his school is challenged when an eccentric girl enters the picture. Her name is Stargirl Caraway and she is a cheerful spirit, too cheerful for some people’s taste. She wears odd clothes, sings “Happy Birthday” songs for everyone and cheers for the teams on both sides. From Leo’s perspective, the reader tries to understand what makes her so colourful and how the people around her react to her personality. 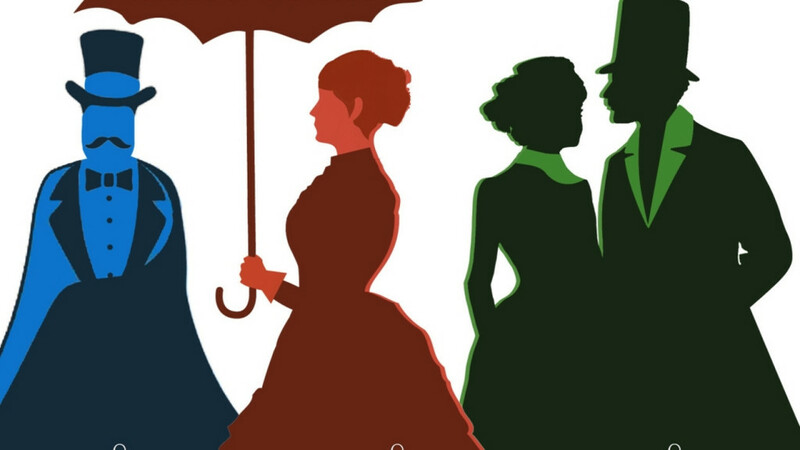 The book was followed by a sequel and has already received a stage adaptation. Now, Disney has taken charge of bringing this story out to the rest of the world. 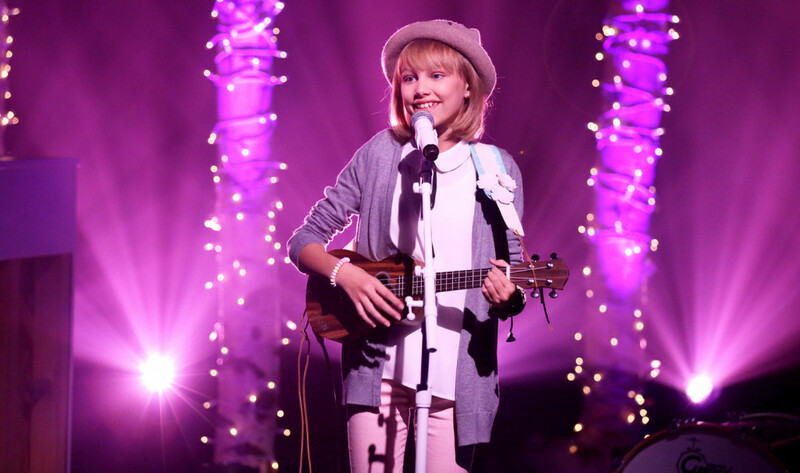 Grace VanderWaal, who received widespread popularity after winning the title of ‘America’s Got Talent’ is set to star in the lead role. Graham Verchere, who has appeared in series like ‘Fargo’ and ‘The Good Doctor’ plays the role of Leo. Disney is set to launch another iconic character into the world of children. 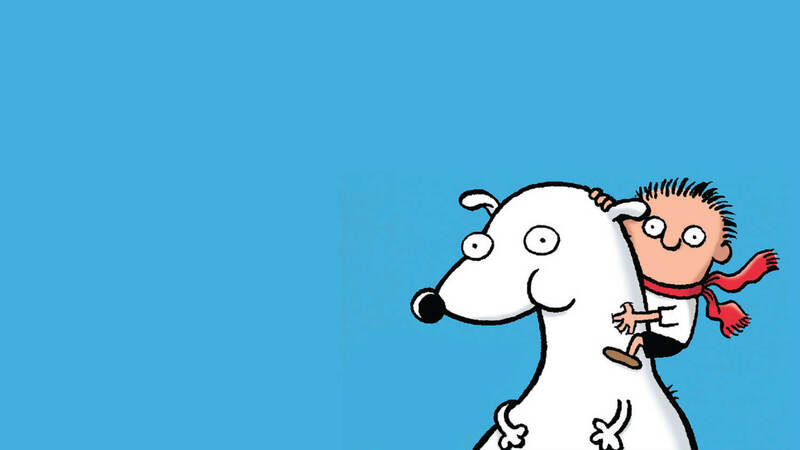 ‘Timmy Failure’ is based on the book of the same name by Stephen Pastis. It follows the story of a 12-year-old boy who sets up a detective agency and wants to make it the best one in the world. And how couldn’t it be best when he has a large polar bear as his business partner. Of course, he is invisible. Timmy’s plans to become a legendary detective are set into motion when finally, a mystery finds its way to him. Now that he has a job to do, Timmy must work his hardest to not live up to his name. As expected, his course of investigation takes hilarious twists and some rather interesting turns. Dogs are awesome. They have saved us more times than we can count, and the story of ‘Togo’ focuses on one such incident. In 1925, a small Alaskan town was under the threat of being wiped out by the diphtheria epidemic. Getting a serum to those people was very important, and it had to be done fast. A team of sledge dogs was entrusted with this task and they covered the distance of more than a thousand kilometres in a mere span of five and a half days. The whole town was saved because of them and this film is a tribute to their heroics. 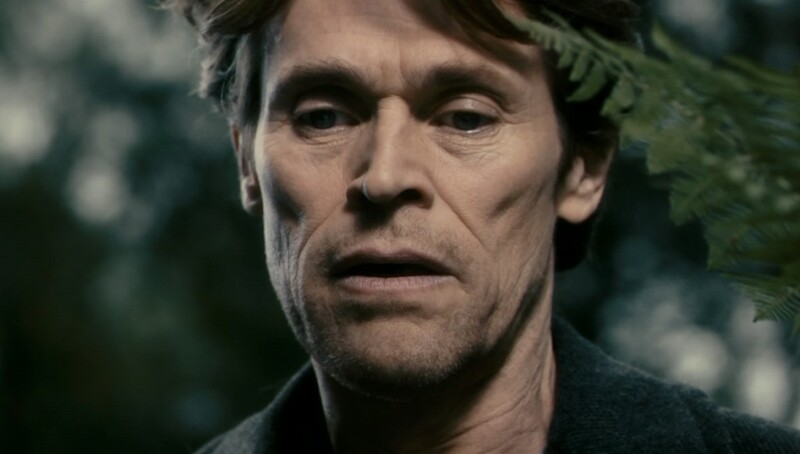 Willem Dafoe is set to star as Leonhard Seppala, the man who was also involved in this unbelievable feat. If you are a dog person, then you should set a movie date with your dog(s) on this one. Over the years, we have heard a multitude of stories about Santa Claus. A sort of fan-fiction has been developed around this character, and now it’s time we paid attention to other people in his family. ‘Noelle’ is focused exactly on that. The film follows the story of Noelle Claus, Santa’s daughter. Anna Kendrick is set to star in the lead role, while Bill Hader, Shirley MacLaine, Michael Gross and Julie Hagerty appear as supporting cast. Not much is known about the plot at this point but apparently, Noelle will find herself in the position of taking over the family business. It is supposed to be a romantic comedy. Let’s see what Disney has in store for the Claus family. By now, the legendary story of King Arthur has been brought on screen in a number of ways. Be it Guy Ritchie’s failed adaptation or successful British series ‘Merlin’, King Arthur and the Knights of the Roundtable have become the inspiration for many stories. 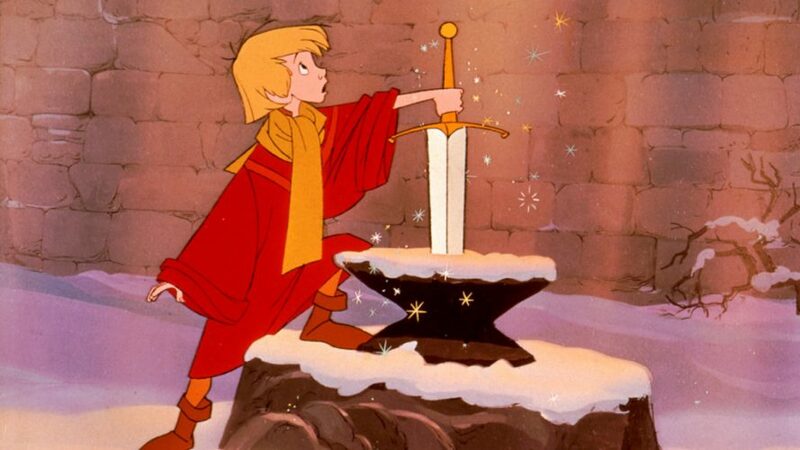 ‘The Sword in the Stone’ is a novel written by T. H. White. Disney’s 1963 classics is its adaptation. The film follows the story of young Arthur who is taken under the tutelage of Merlin, who teaches the young boy many things, often by transforming themselves into animals, like a fish or a squirrel. Disney is set to revisit this story with the upcoming live-action adaptation. The casting decisions haven’t been finalised yet. However, the project is moving forward with grand steps. Before you know it, the film will be here. When making the list of some of the most iconic fantasy places in film history, how can one forget to add Never Land? 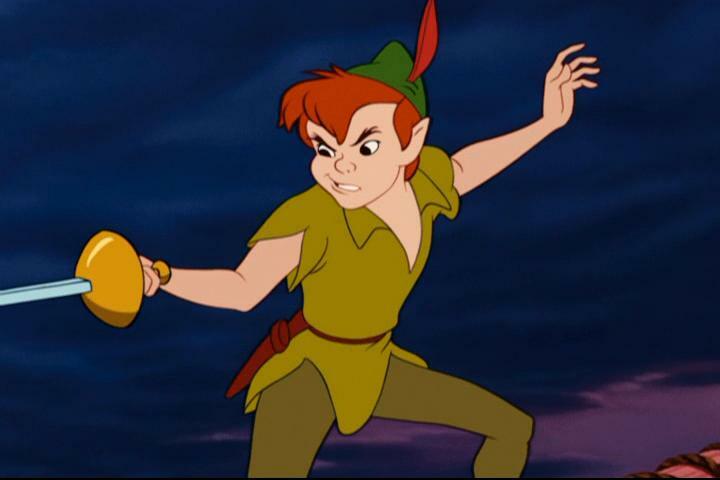 Peter Pan is one of Disney’s oldest creations, but now it is time to retell the story. With Disney+, the film is soon set to release, so get ready for a magical adventure where you will be up against none other than Captain Hook. Learning to fly and befriending mermaids come as added benefits in the package. The upcoming live-action version follows the Darling kids as they are sucked into the stories told to them by their older sister, Wendy. Reportedly, Tinker Bell still suffers from attention issues! The recent years have witnessed Disney reworking its original classics. It’s like it is trying to stay in touch with the modern workings of technology and is updating its stories accordingly. Live-action remakes of classics like ‘Beauty and the Beast’ and ‘The Jungle Book’ have proved to be massive successes for it, and the trend will continue with the release of highly anticipated ‘Aladdin’. 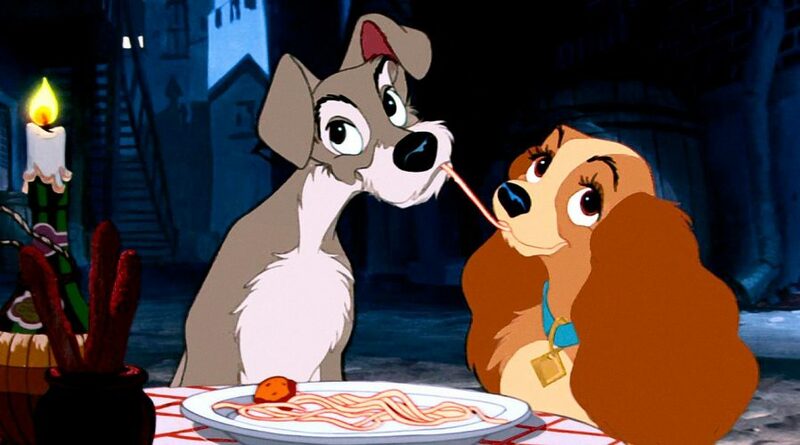 ‘Lady and the Tramp’ is another one of the classics that are receiving a do-over. The 1955 film follows the story of an upper-middle-class female dog who falls in love with a stray of the streets. 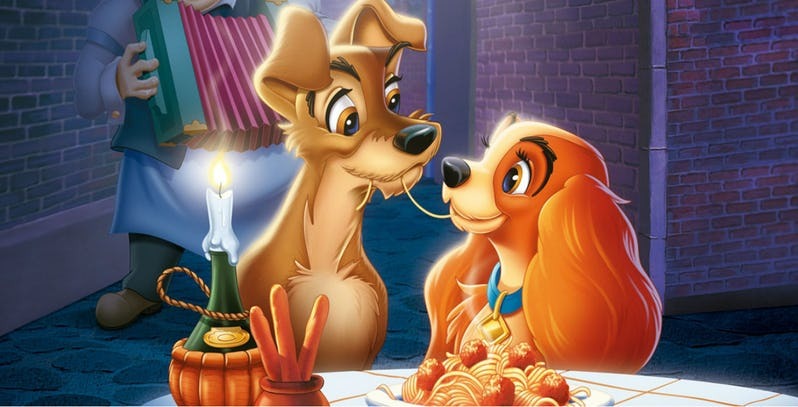 It is best known for its iconic spaghetti smooch scene and Disney is set to recreate all of that with the remake. Tessa Thompson and Justin Theroux are set to voice the lead the characters, while Sam Elliot, Benedict Wong, Janelle Monáe, among others, voice supporting characters.